If you purchase an Enterprise account and you have team members who are currently on other paid plans, we may be able to refund their plans. Please email the Sales Manager or Client Success Manager who reached out to set up your account, and ask them to connect you with someone from our operations team to provide a pro-rata refund (if applicable). 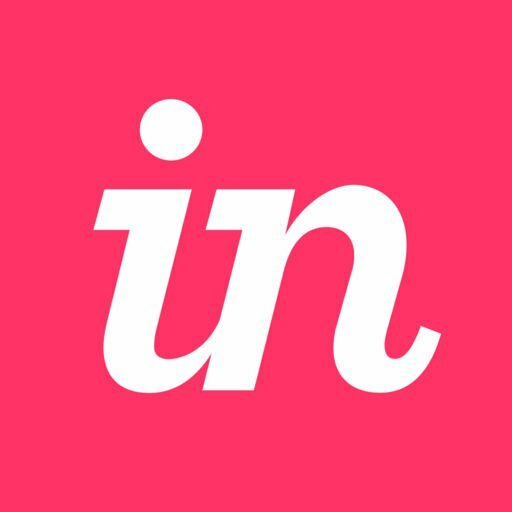 What are InVision’s refund policies?